HomeTagsPosts tagged with "princess eugenie"
Many love Sarah Ferguson’s spirited personality. In contrast to the proper traditions of the royals, she may have been exactly what the family needed, especially in the 1980s. And now, the beloved Duchess of York has spoken out for her first in-depth interview in 20 years. Speaking to the Daily Mail, Sarah recalled her daughter’s recent wedding with fondness and said it reminded her of her dear friend Princess Diana. When she shuffled into the church, surrounded by loved ones, the duchess was struck by the loss of her best friend. 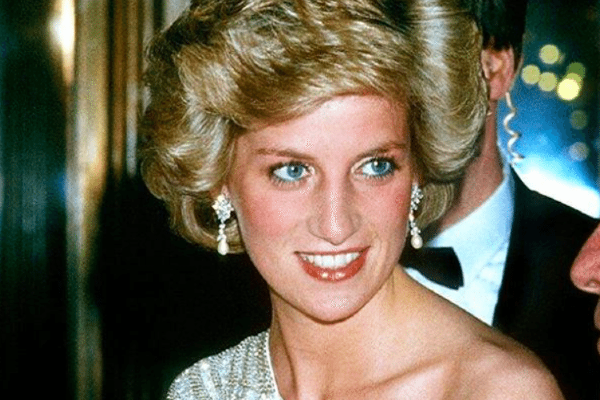 “I thought of absent friends and family; of Diana – but she’s with me all the time. What I miss most is her tinkling laughter,” she said. 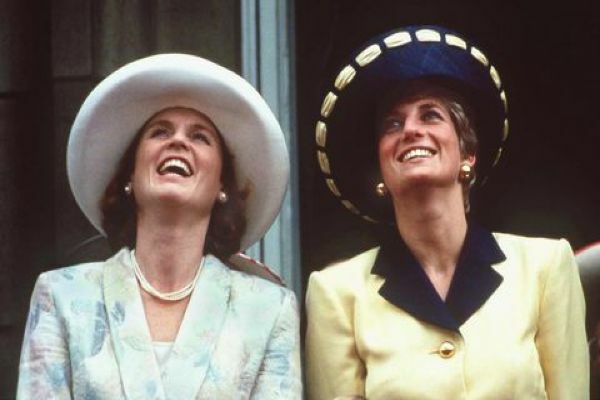 “Diana was my best friend and the funniest person I knew. She had such a timing and wit. The mum became overwhelmed with the love that filled the wedding chapel on her daughter’s big day. 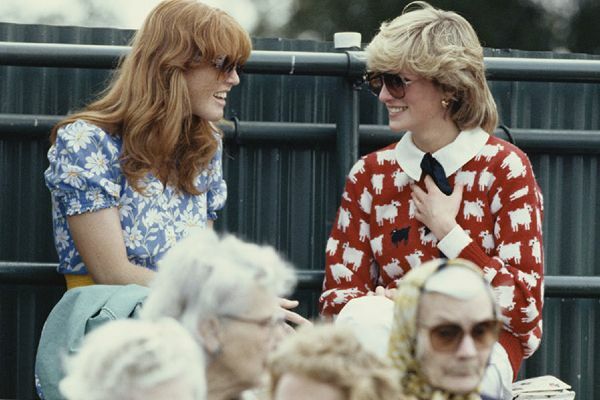 The sparks flew between Eugenie and Jack, and Sarah knew that her daughter shared the same joy that her and Diana used to. “My proudest moment,” Duchess Sarah said, “was watching Eugenie standing tall, very proud to show her scoliosis scar in her low-backed dress. “I’d gone to all the fittings and sat there beaming with delight, and because there was no veil it was a very strong statement. “We rang St George’s Chapel to make sure there wasn’t a special rule specifying veils must be worn, but there wasn’t and Eugenie just wanted to be herself. “The tiara (borrowed from granny) danced to her. She was just so radiant. She said: ‘Mum, I thought I was going to get nerves,’ but she didn’t. Sarah will always share that special friendship with Princess Diana, doting on some of their favourite memories together. And now her daughter has found her best friend for life, a man that her mum sees will make Eugenie laugh and bring her life joy. Feature image photo credit: Getty Images. 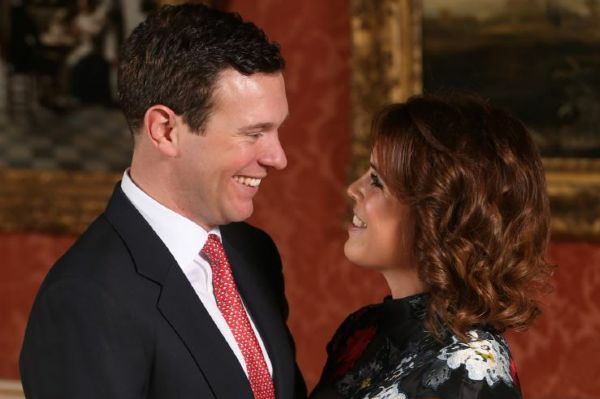 Just a day after our heart's MELTED as Princess Eugenie married her long-term boyfriend Jack Brooksbank in St George's Chapel in Windsor, the beaming couple have already released four official royal wedding photos. 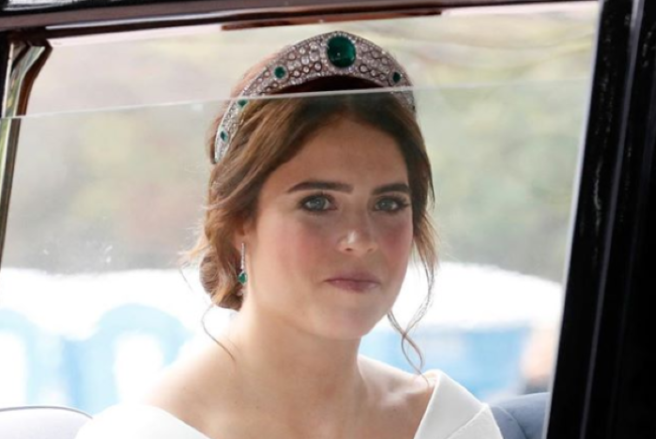 Princess Eugenie wore an incredible a Peter Pilotto wedding gown (designed by Pilotto and Christopher de Vos) for the ceremony – which incorporated a number of meaningful, personal symbols to the princess, such as a shamrock as a nod to her Irish heritage – and contrary to reports, did change into a formal evening dress for her evening reception at her family home in Windsor Lodge – a beautiful silk Zac Posen creation. The American designer, according to Buckingham Palace, was inspired by Windsor and the surrounding countryside and "the blush of an English rose," when designing the dress. In the other three photos released, the bridal party was captured in the White Drawing Room in Windsor, including a beaming Prince George next to his sister Princess Charlotte with Jack alongside Theodora, the daughter of Robbie Williams and Ayda Field, and the rest of the page boys and flower girls. A separate shot was also taken with the immediate members of the royal family, including Princess Eugenie's grandparents, Queen Elizabeth II and Prince Phillip and her parents, the Duke and Duchess of York, Prince Andrew and Sarah Ferguson. Her now-husband's parents were also in the photograph. Finally, a beautiful black and white portrait of the happy couple sharing a kiss during the carriage procession was released. The couple said they were "delighted" to share the pictures with the public. The photos were taken by British fashion photographer Alex Bramall, who said it was "an honour and a privilege" to be invited to photograph the couple. He previously shot the Princess for a profile in Harper's Bazaar. 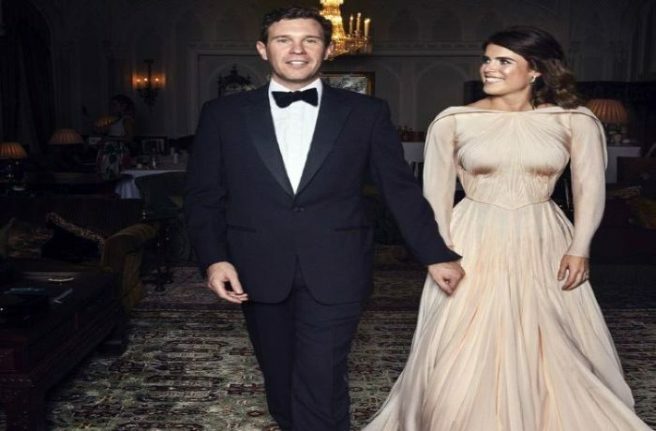 Eugenie and Jack exchanged vows in front of their nearest and dearest friends, members of the royal family and 850 guests who were invited to join them on the special day, including celebrity friends such as Liv Tyler, Demi Moore and Cara Delevingne. They looked genuinely in love and thrilled to be tying the knot, as we all say from the ITV broadcast which attracted over 3 million viewers – the highest view count for the channel since Will and Kate's marriage in 2011. The Duchess York has officially fired back at the Daily Mail, and we could not agree more with what she had to say. Get it, mama! Sarah Ferguson could not believe the content of the scathing article Jan Moir at the Daily Mail penned about her daughter. 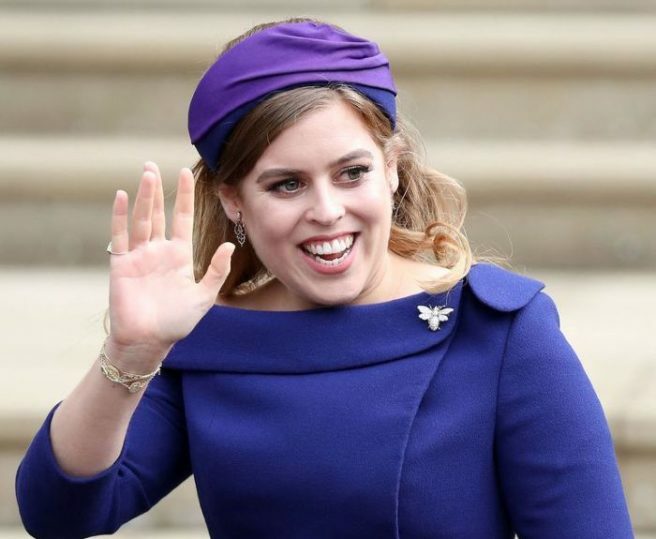 Princess Eugenie recently announced that that her wedding will be held in St. George’s Chapel, Windsor, and 1200 seats will be open for the public to attend. Princess Eugenie & Jack Brooksbank to invite 1,200 people into the grounds of Windsor Castle on 12 October. But that’s not all the writer had to say about the princess. The article went on to compare her to one of the Queen’s corgis, critiqued her outfit choices, called her spoiled, and mocked her job at an art gallery. ‘Let us be frank. 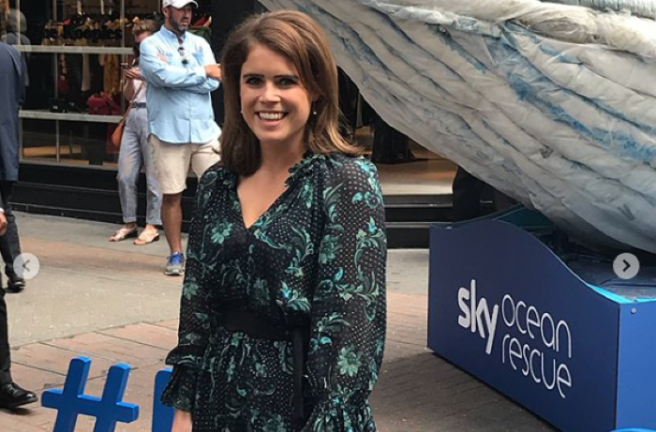 For her first 28 years on this planet, Her Royal Highness Princess Eugenie of York has done almost nothing of note,’ the writer continued. Don't believe us? Check out the article for yourself. There is no holding back on the attack of the princess' character. Poor Eugenie was then labelled as a royal moocher, with the dead set goal of gaining fame from her royal relations. Well, her mother, and rightly so, decided to break the usual rules of engaging the media and step in to defend her daughter. 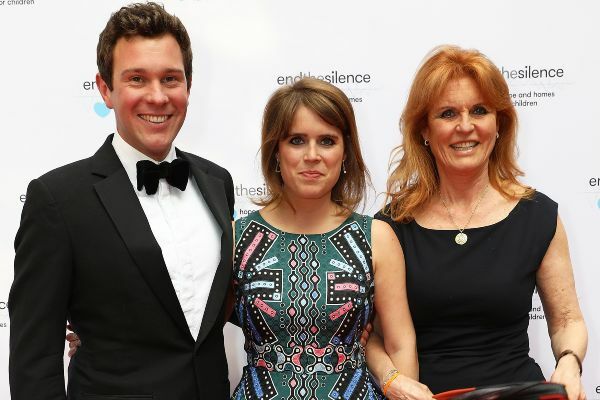 The Duchess of York posted a letter that her colleague Sarah Wade, CEO of Humanitas Charity, wrote to the Daily Mail. She also called the article ‘tantamount to bullying’ and said the Daily Mail’s words were ‘unfounded and hurtful abuse’. It seems that Sarah Ferguson is not going to lie down while her daughter’s reputation is slandered by a widespread publication based on ‘unfounded’ grounds. Girls have got to stick together! The charity CEO then ended the letter with: ‘It is imperative that we support freedom of expression, but not when the intended outcome is to inflict pain on another person or incite others to do so. 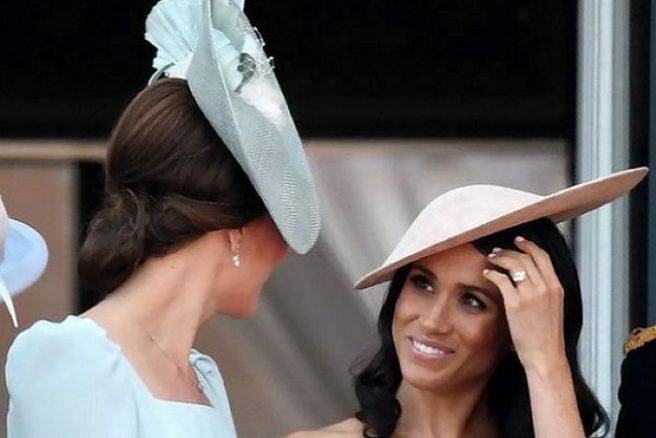 Commenters have expressed their support for the Duchess and her daughter Jeanie, and could not believe that Jan’s article had been approved by the newspaper. ‘Good for You Ms. Sarah! Awesome retart. All Mom's should take a page from your book!’ One mum from Texas replied. ‘Absolutely disgraceful article and it’s about time Moir was sacked ! Daily Mail get your act together.. bullying on an epic scale,’ said another comment. We have yet to see a response from Jan Moir or the Daily Mail, but we're glad to see Sarah Ferguson is making a stand against uncalled for negativity and what another commenter called, 'defamation of character'. On Monday night, top model Jourdan Dunn was at LouLou’s nightclub in Mayfair to join the likes of Cara and Suki for a star-studded fashion bash. Unfortunately for this Victoria’s Secret model however, things did not go according to plan. On her way out of the venue a model and her friend were surrounded by paparazzi trying to get a shot of the pair. As they tried to make an exit from Love Magazine’s Fashion Week party the 25-year old’s pal got on the wrong side of one photographer and the two ended up coming to blows. In a video posted by TMZ, the model can be seen trying to stop her friend from engaging with the paparazzi but it clearly did not work out well. While it is not clear from the video what started the fight, it does become pretty clear how it all ended, with one photographer on the ground and Jourdan hopping into a car for a quick exit. The name of Jourdan’s friend is not known although some media outlets speculate that he could be a publicist. However he didn’t appear to be at her side earlier in the day when she attended the Burberry show at Kensington Gardens. 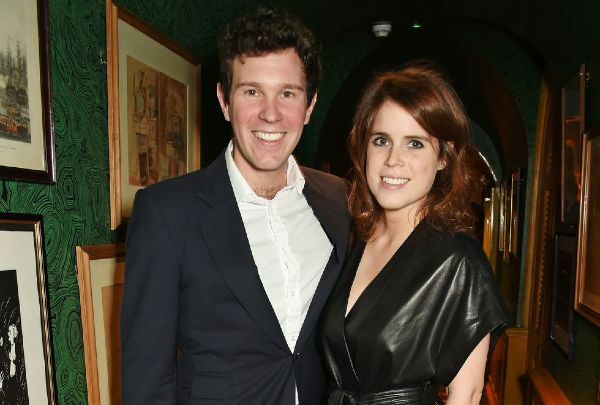 Also spotted at the party, but decidedly not in the same video, was Princess Eugenie. The royal was seen arm in arm with Cara Delevingne as they left the party alongside actress Clara Paget.